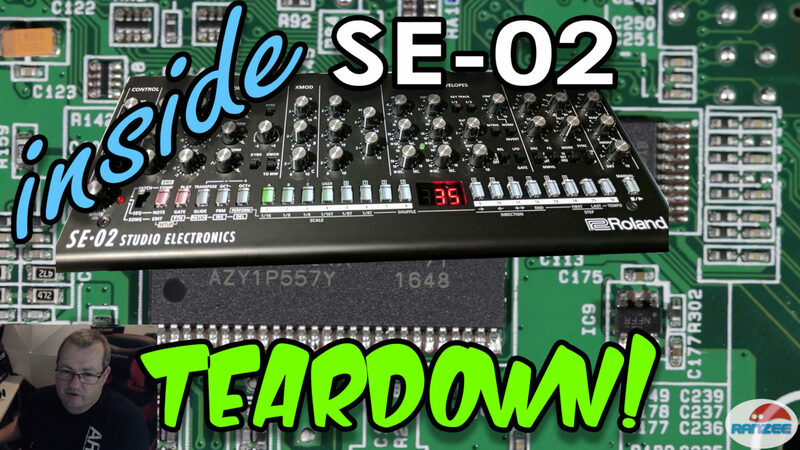 Presonus StudioLive AR16 – a good DAWless mixer? 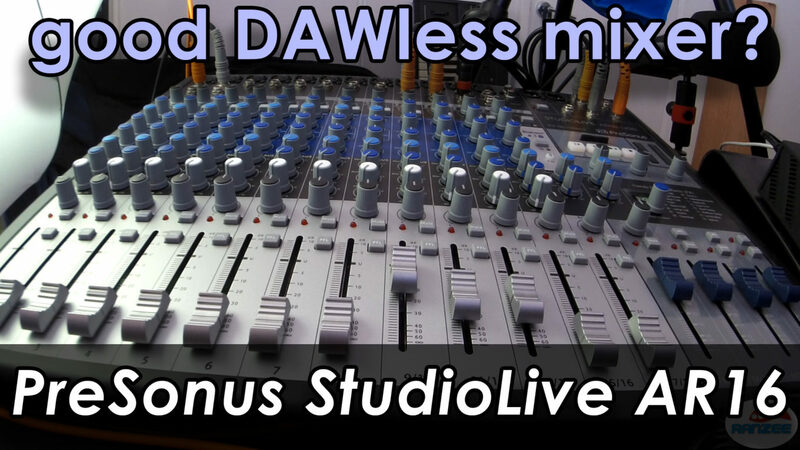 I check out the Presonus StudioLive AR16 analog mixer as a candidate for a DAWless setup. 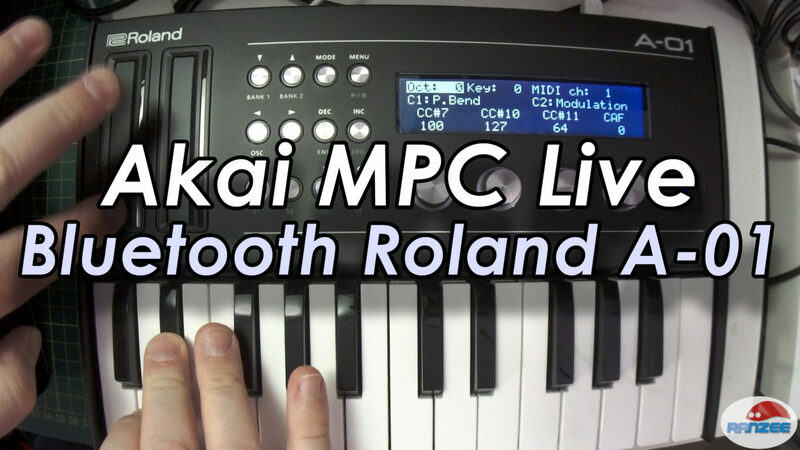 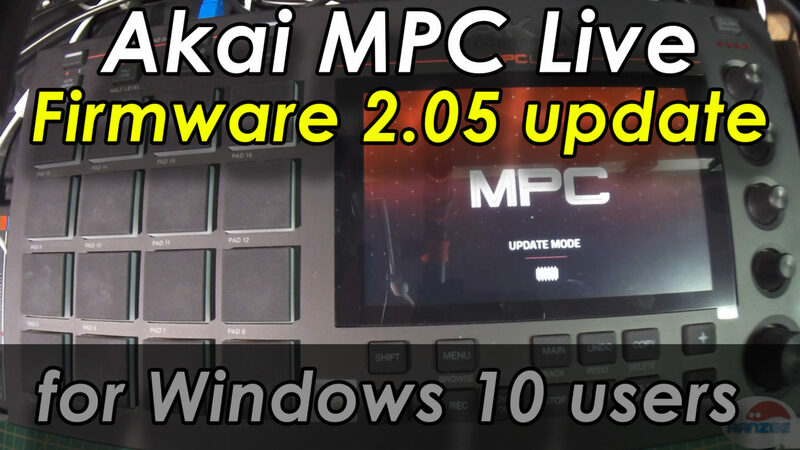 The new MPC Live bluetooth connectivity – shown how to pair your Roland A-01. 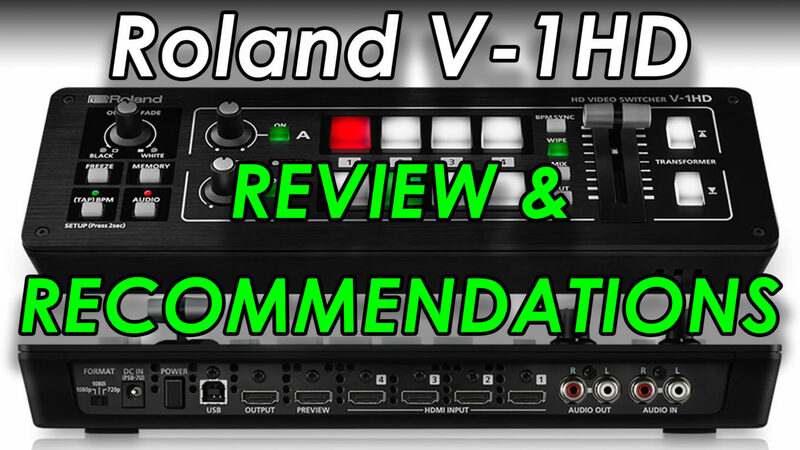 Review and recommendations of the Roland V-1HD HDMI video switcher. 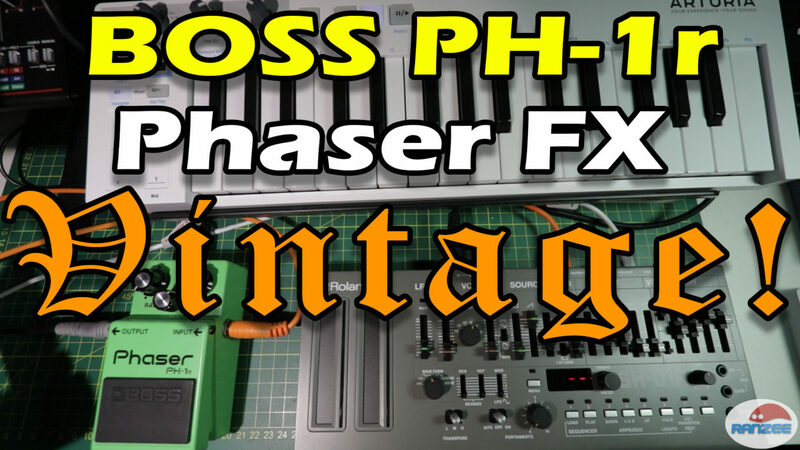 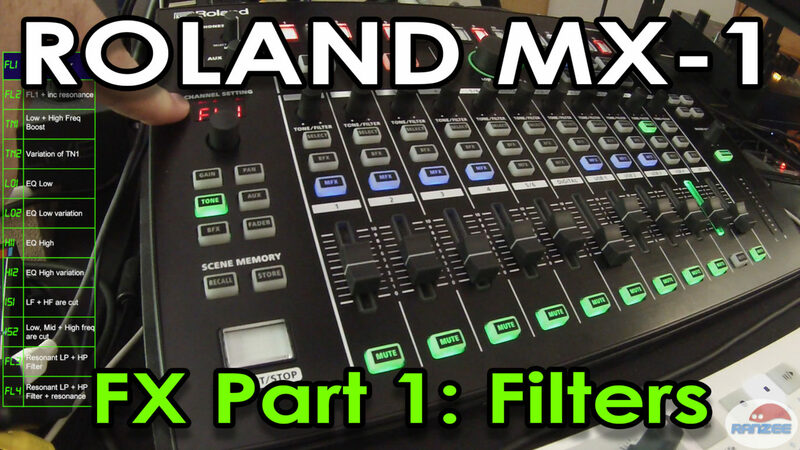 Featuring the Roland V-1HD – showing how I used it with my synths and gear!